Okay, you know the drill: I once heard a TTAB judge state that the outcome of most Section 2(d) likelihood of confusion cases can be predicted just by looking at the marks and the identified goods/services, without more. Well, your would-be honor, try your skills on these four appeals, keeping in mind that, by my estimate, about 85% of Section 2(d) refusals are affirmed by the Board. [Answers will be found in first comment]. In re Gavin McNeill, Serial No. 85461532 (August 11, 2014) [not precedential]. [Refusal to register the design mark shown below, comprising "a black outline of a baseball hat and the word 'Cool' beneath the hat that resembles a face," for "Caps; Hats; Headwear; Jackets and socks; Sweatshirts; T-shirts; Tank tops; Tops," in view of the registered mark COOL!, in standard character form, for various clothing items, including t-shirts]. In re Hearst Communications, Inc., Serial No. 85704221 (August 11, 2014) [not precedential]. 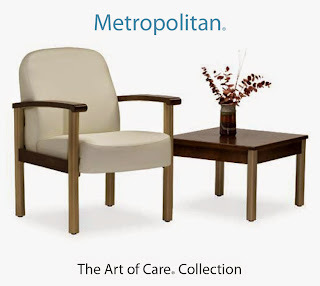 [Refusal of METROPOLITAN HOME for "case goods, namely, chests, night stands, cabinets, dining tables, coffee tables, end tables, desks, bed and headboards; upholstered furniture; all the foregoing not relating to furniture for use in patient rooms and waiting areas of healthcare facilities" [HOME disclaimed], in view of the registered mark METROPOLITAN for "furniture for use in patient rooms and waiting areas of healthcare facilities"]. In re Federacion Regional de Sociedades Cooperativas de la Industria Pesquera, Baja California, F.C.L., Serial No. 85835945 (August 14, 2014) [not precedential]. [Refusal to register the mark REY DEL MAR and Design, shown below, for "Abalones; Ark-shells; Lobsters; Oysters" [The English translation of REY DEL MAR is KING OF THE SEA], in view of the registered mark KING OF THE SEA for seafood]. In re Forshaw, Serial No. 85797042 (August 15, 2014) [not precedential]. 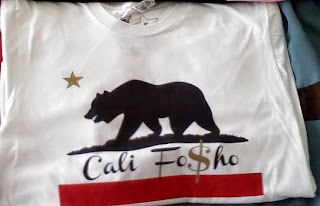 [Refusal of CALI FO$HO for "Hats; pants; shirts" in view of the registered mark SOFOSHO for "clothing – namely-shirts, sweatshirts, shorts, T-shirts, jackets"]. TTABlog note: See any WHYA?s here? All four refusals were affirmed. 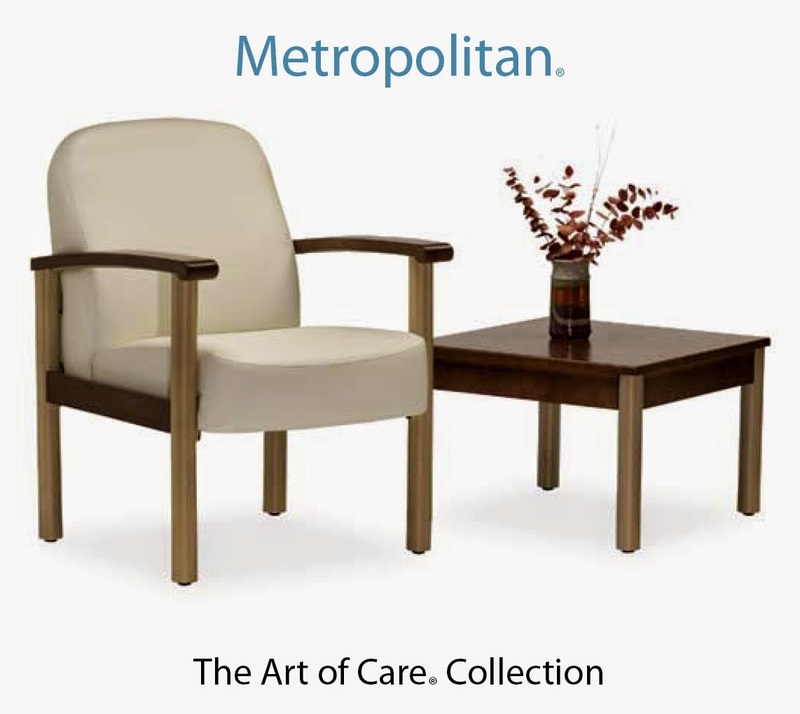 The first case is the worst decision ever penned by the TTAB. How they can compare this case with In re Viterra is beyond comprehension. The Sofosho decision is a joke. Absent significant commercial strength of the senior mark, consumers would not be confused by these marks. Too many TTAB decisions (and the EA refusals that lead to them) are lazy and mechanical, without regard to logical analysis of how actual humans think.